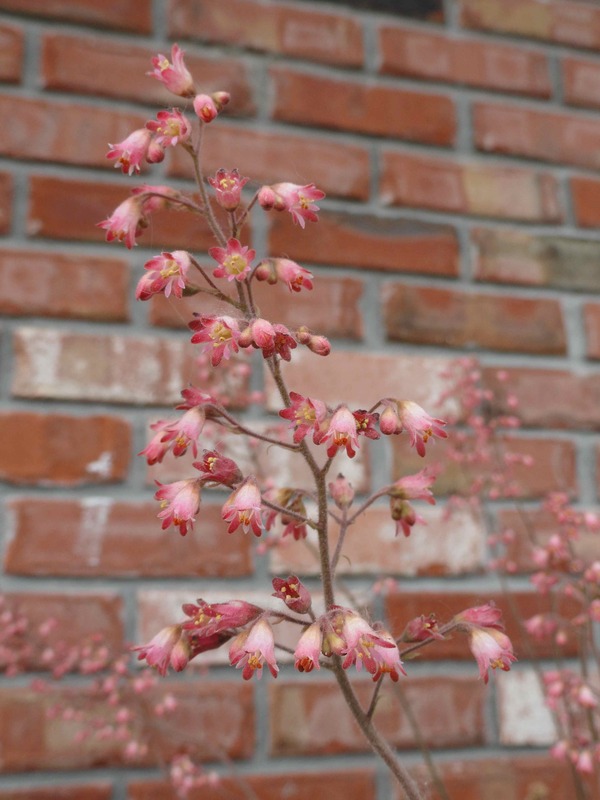 Coral bells blooming means that the hummingbirds will be back soon. Another week in flowers comes to a close. Thanks for indulging my need to immortalize my heirloom gardens in digital form. They may be my hardiest plants, but I still need proof they existed after the zombies take over, the nuclear apocalypse, my guys manage to mow over or get weed-killer on them. Seriously, I have a 15-yr-old. He has run over the same tree 2 times already. Things don’t look good for my flowers. I once planted 100 Dutch tulips and daffodils, they lasted 1 year. That was the year Frankie started using the ATV to spray the back 40. Buh-bye bulbs. I nearly cried. Now you see why I need to document these while I can. 🙂 It all makes sense.